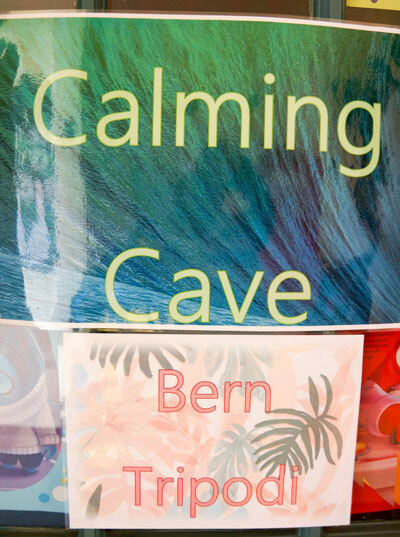 Expressive Arts Therapy sessions are available with Bern Tripodi within the school, for individuals and groups. 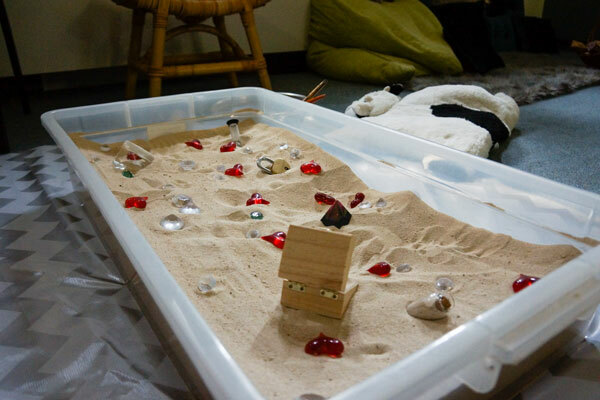 Sessions use a variety of techniques including art, drama, movement, music, poetry and sand play which feel natural and enjoyable. 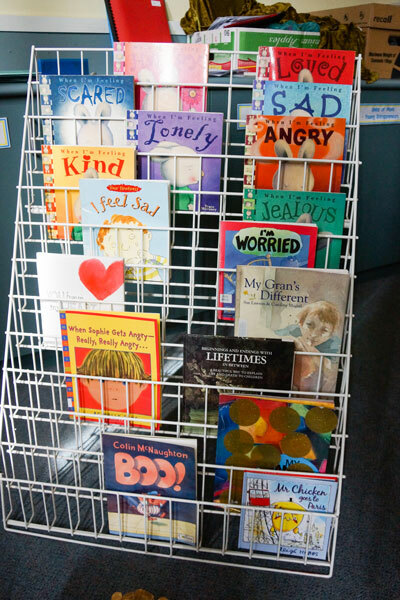 These modalities focus on the strengths of the child and assist in issues which may be impacting on learning, relationships, and self-esteem. 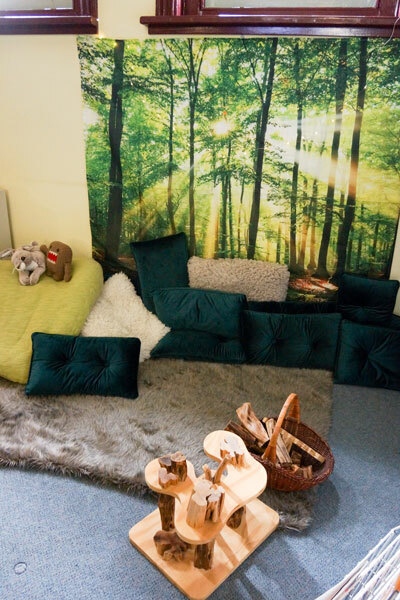 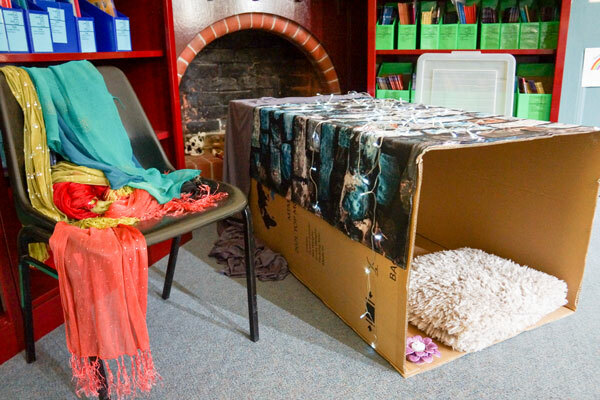 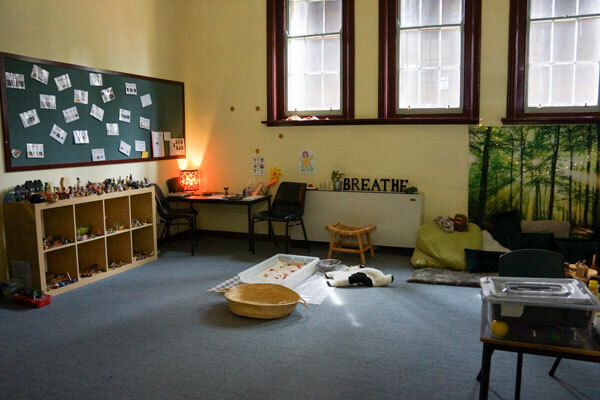 Children enjoy and benefit from attending these sessions in the ‘Calming Cave’, where a safe, low-light, sensory atmosphere encourages them to learn about themselves in a non-judgemental environment. 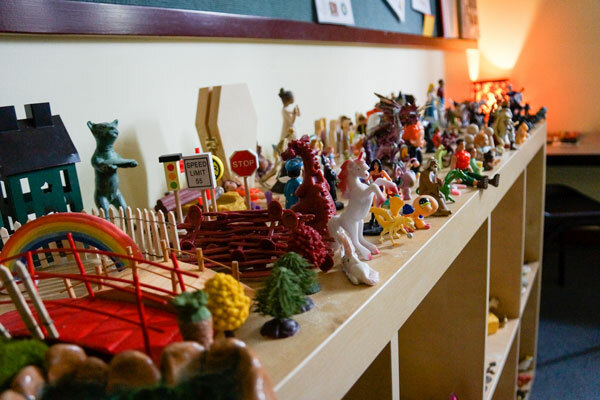 Our expressive therapy program provides children with opportunities for self-expression and awareness. 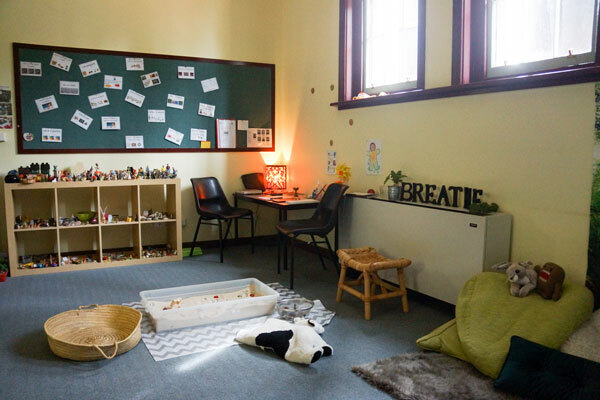 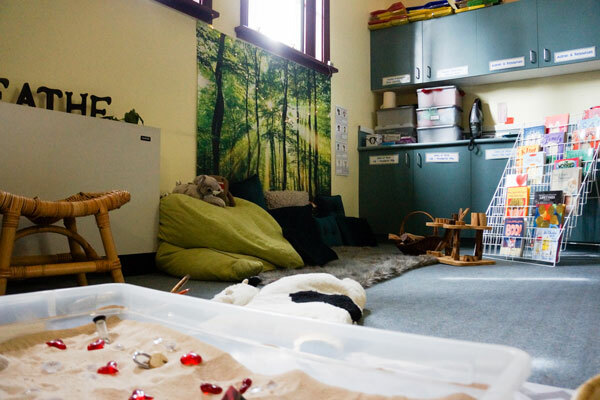 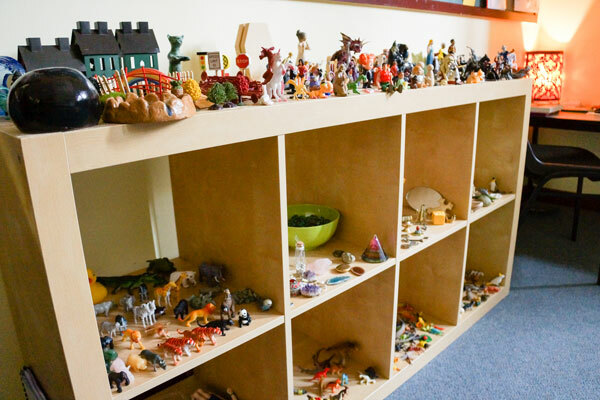 As well as being beneficial to the child’s social and emotional development, neuroscience indicates this can allow the brain to establish new, productive patterns for learning and engagement.